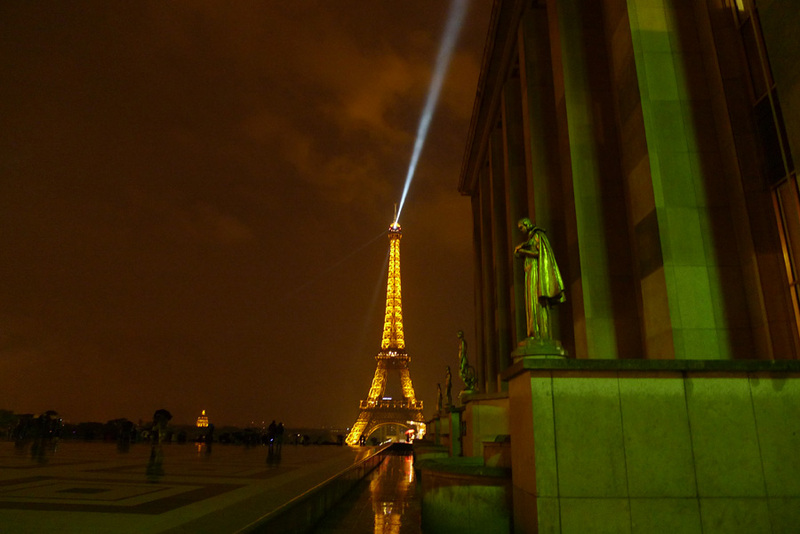 This year, my first Nuit Blanche in Paris, was an uneventful evening. It probably doesn’t deserve this post or my time spent on this brief article. For starters, I don’t remember the reason why but I was already exhausted before the evening started. Perhaps because there was a friend in town and we had been staying out late every night prior? Nonetheless, I was determined to go out and at least see one or two exhibitions. 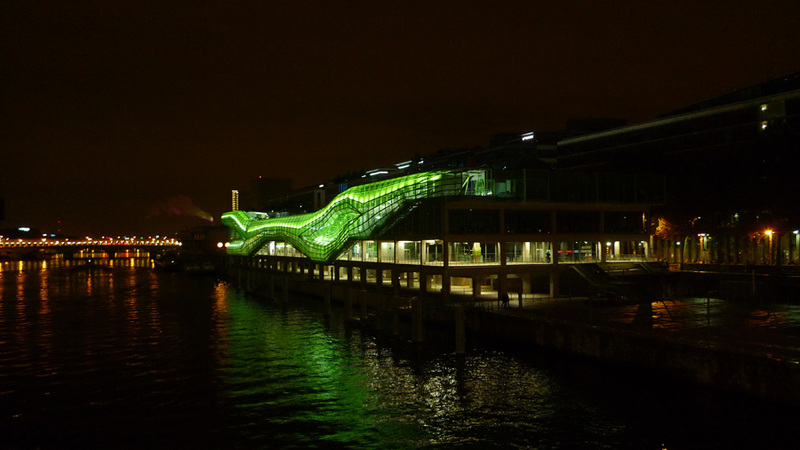 I was looking forward to visiting La Gaît Lyrique and the Palais de Tokyo. Unfortunately we could not visit either, the lines to get in were incredibly long and to top it off it began to rain early in the evening. I’m sure the weather prevented a lot of people from coming out, I wonder how much worse the lines would have been without the rain. Lessons learned for next year: I’ll make sure to get plenty of sleep the night before, either show up to the venues really early or really late in order to avoid the long lines. Also, don’t forget your scotch-filled flask.